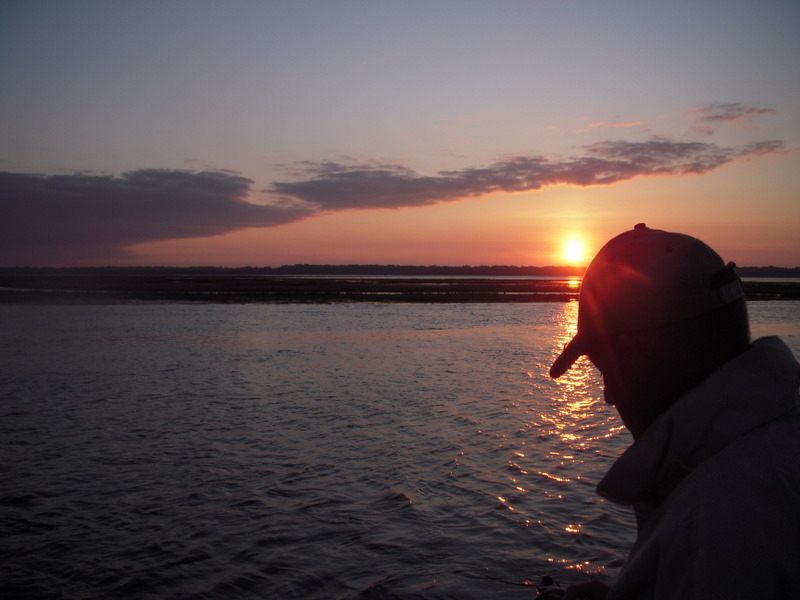 There is two estimates of NJ saltwater anglers, NOAA’s about 1.2 million and the resent US fish and wildlife survey of hunters and fishermen that estimated about 600,000 NJ saltwater anglers .NOAA uses 1.2 million when setting our flounder season options. .Here is were I obtained my number of NJ saltwater anglers http://www.st.nmfs.noaa.gov/st5/publication/econ/MA_NJTables , I was made aware of US F&W survey by CaptTB and Hutchjr of the RFA during a debate over a NJ saltwater license. Actually the 1.2 is a little higher and the 600,000 is a little lower. It is easy to reason, that with an accurate count of NJ saltwater anglers our flounder season could be greatly increased. I would have paid 25 or 30 dollars for a saltwater license this year for the chance of greatly extending our flounder season, let alone the other benefits of a NJ saltwater license.